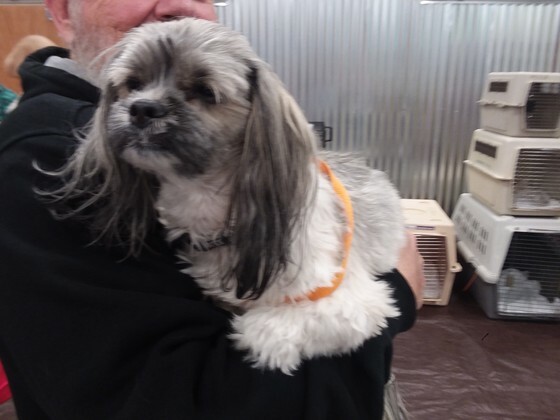 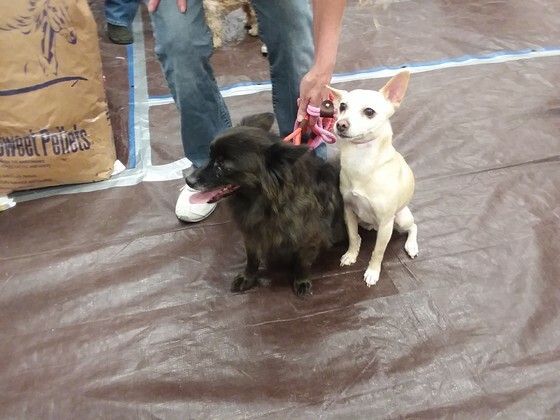 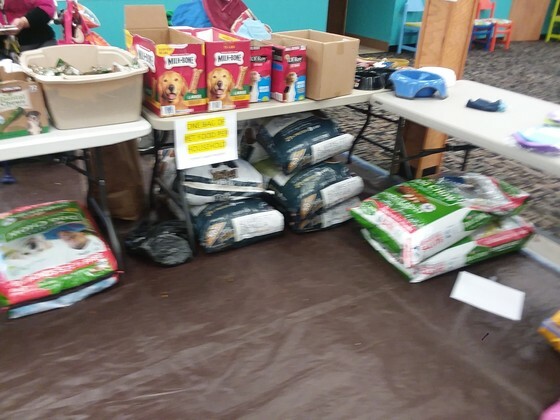 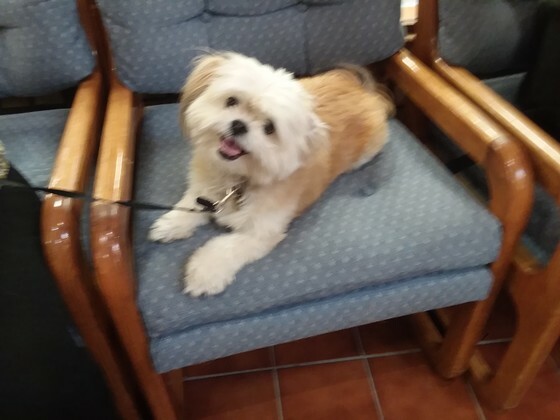 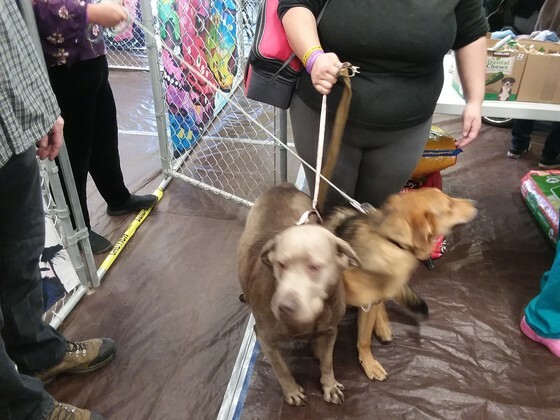 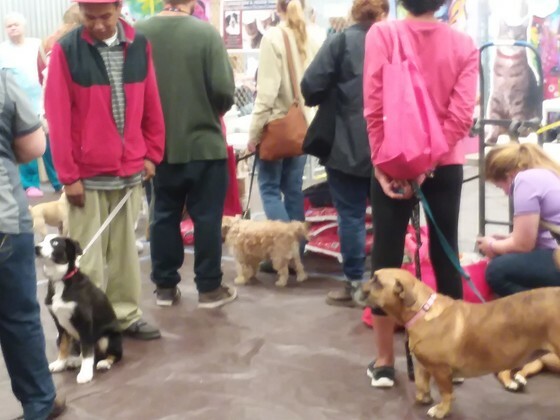 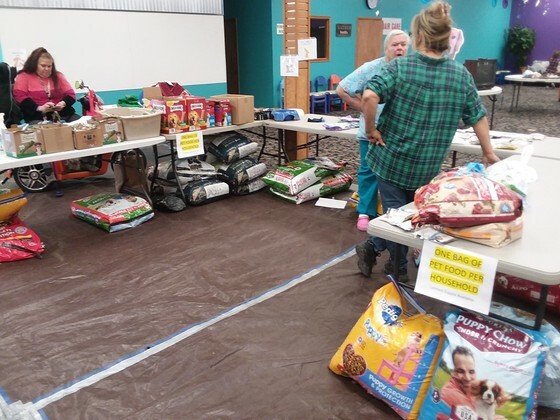 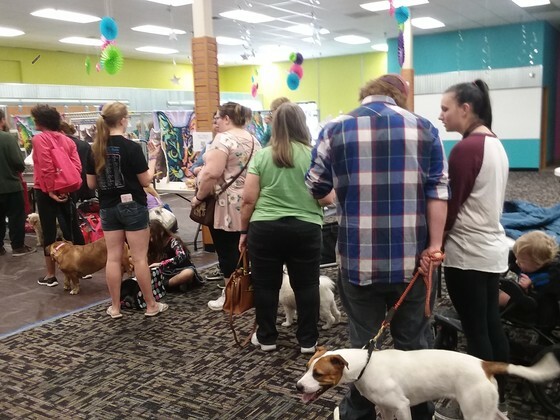 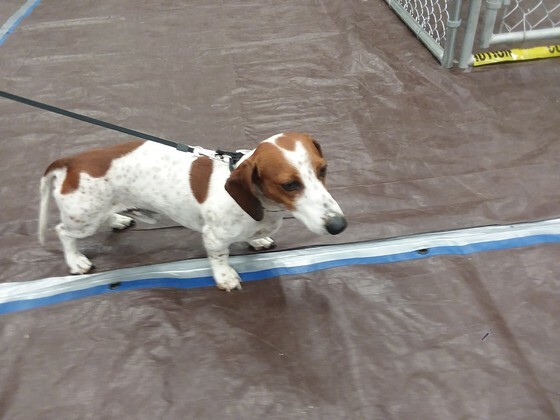 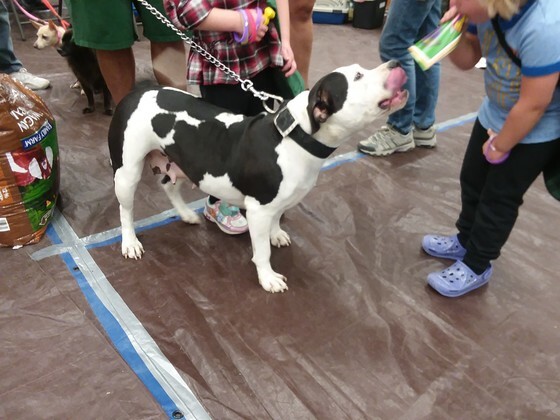 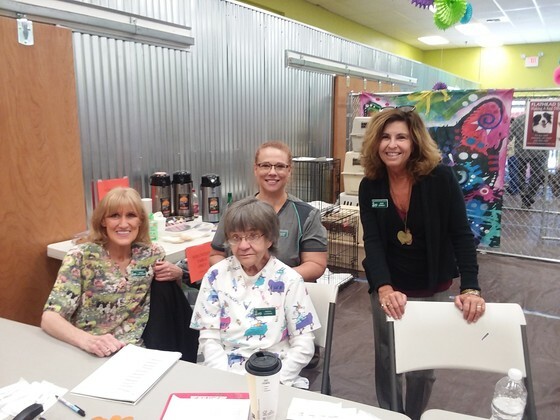 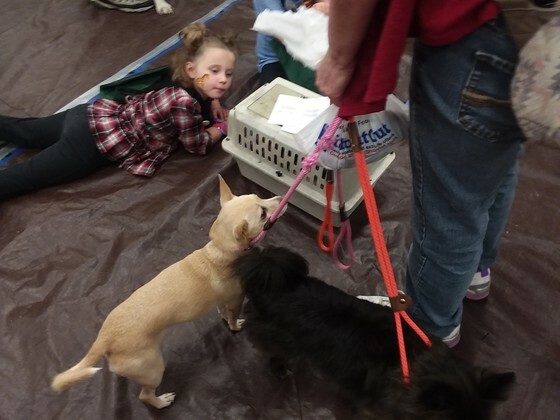 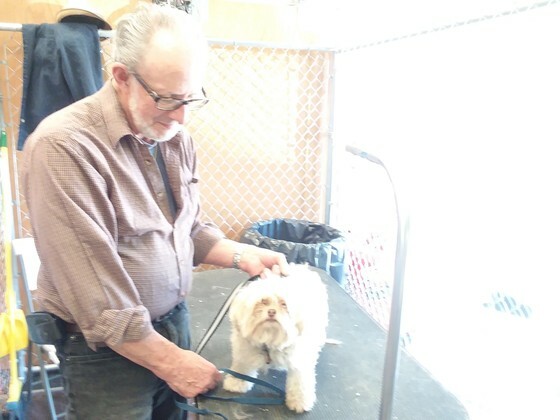 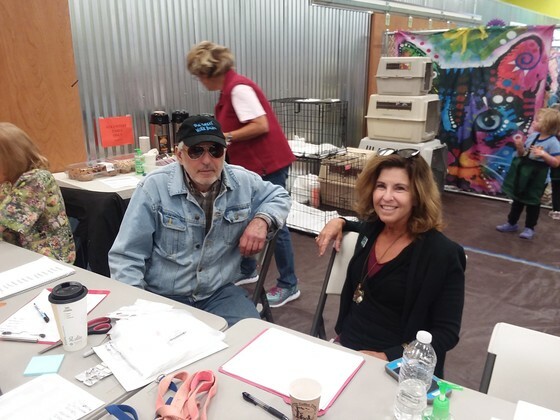 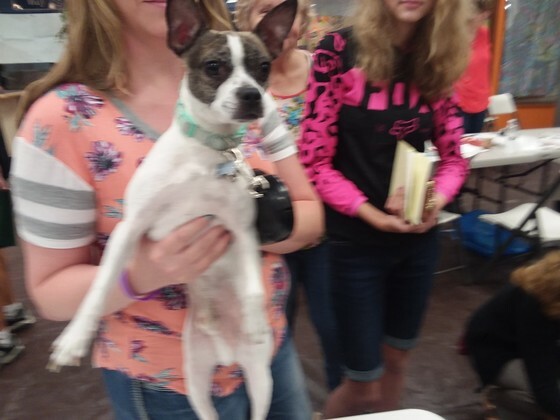 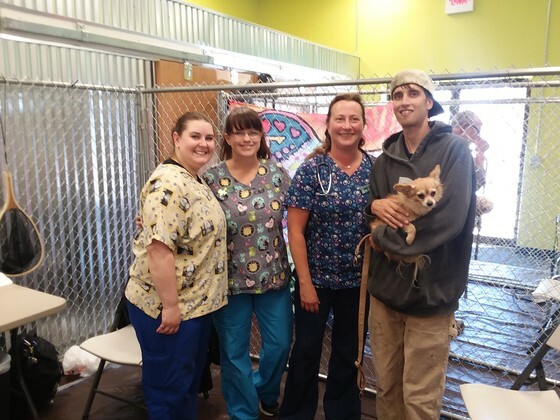 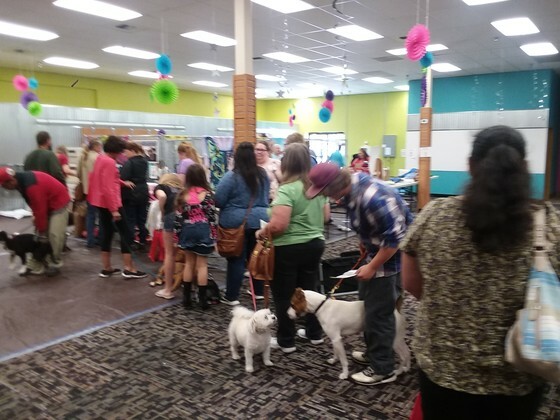 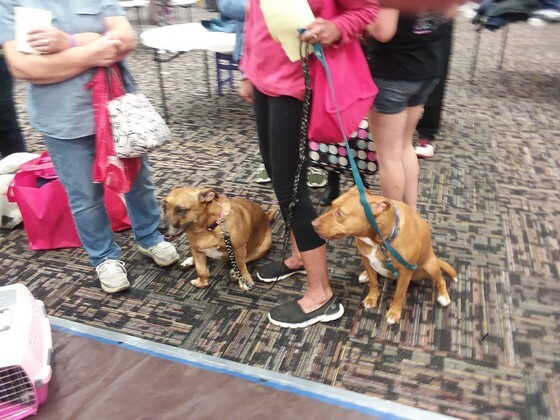 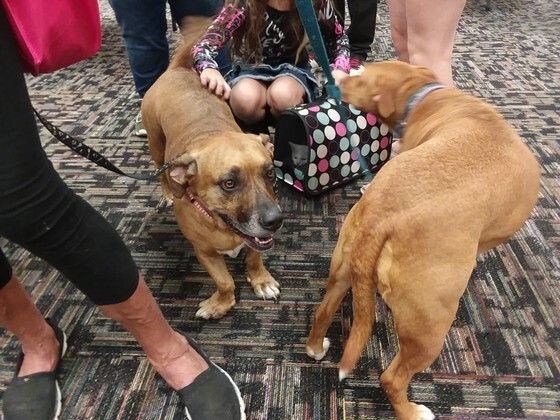 Again this year, the Task Force provided Pet Services for the Community Connect Event. 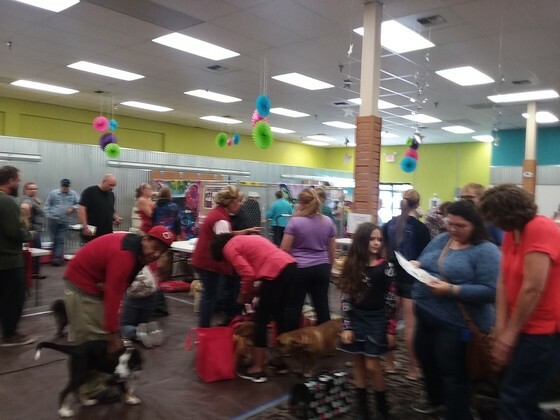 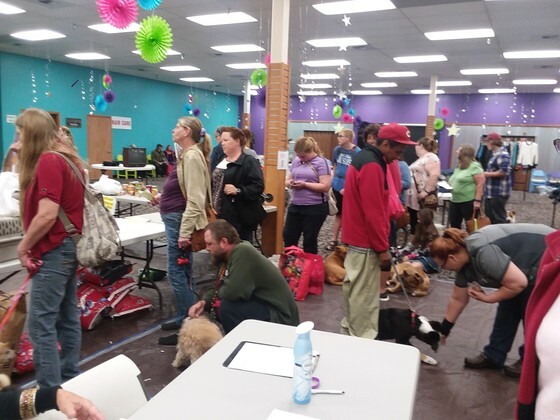 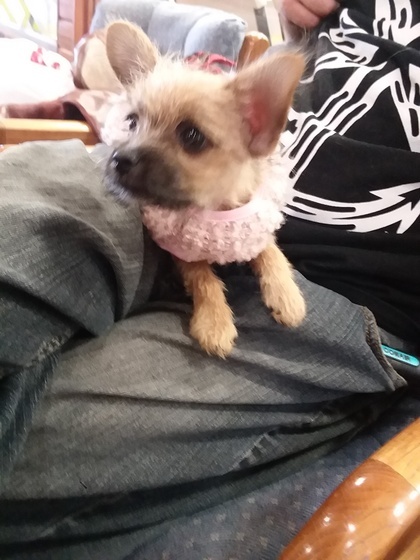 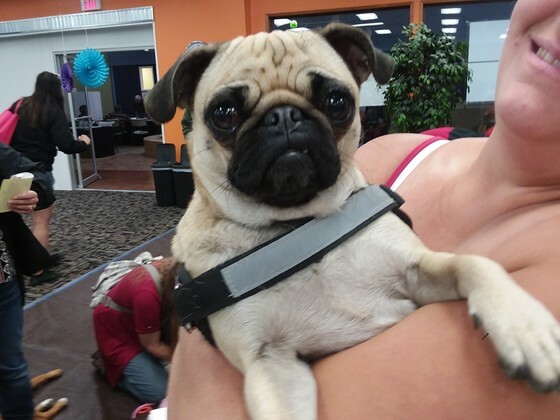 Vaccinations, tons of pet food, leashes, collars and grooming was provided. 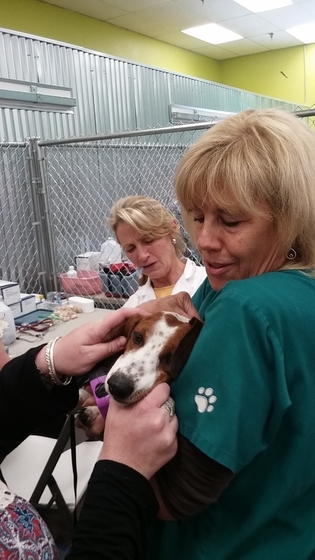 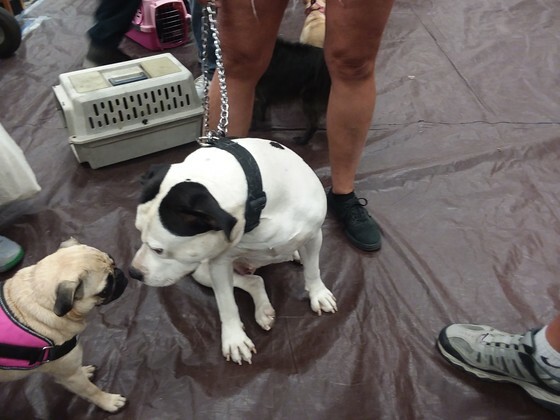 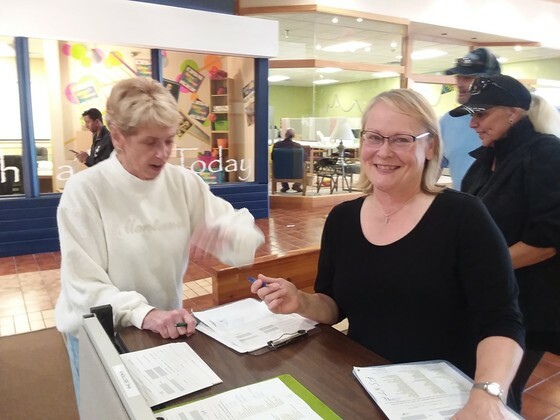 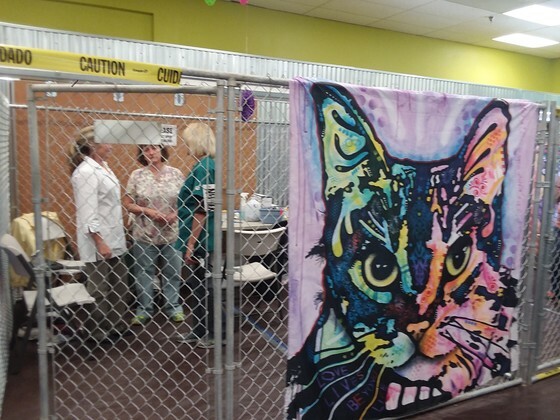 Free spay and neuter certificates were given to people whose animals had not yet been altered. 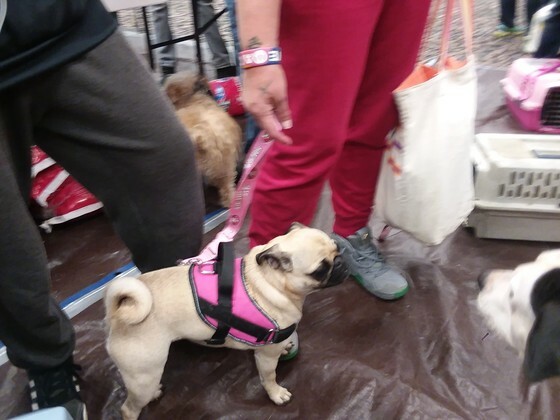 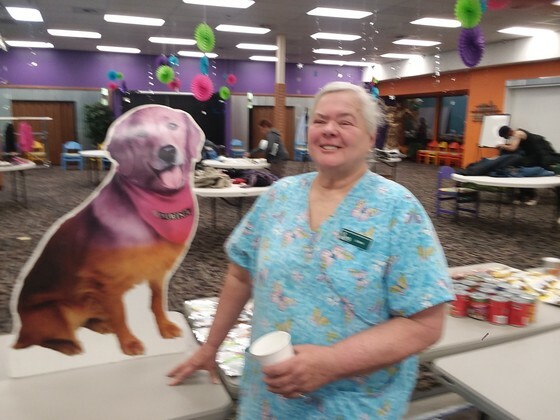 who made the pet services event possible. 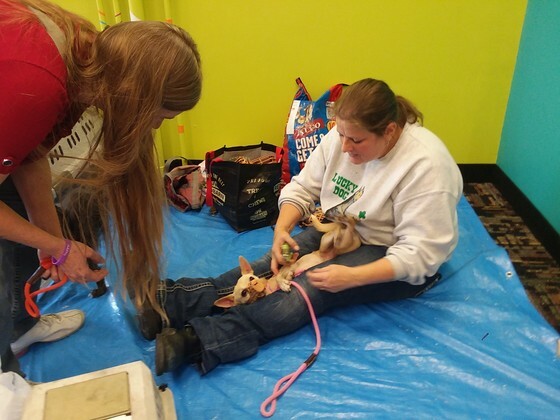 Below are some photos of the day's activities.